Delivered via CoachNow, our Connected Coaching allows Players to receive guidance when they're unable to see us in person and/or are looking for more in depth support. Our Online Training Programme, structured Monthly, offers a full array of Coaching tools to support you in achieving your goals. Includes a comprehensive Holistic Training Plan as well as Technical checks to ensure you stay on track. Each month we will devise a combination of Tasks and Mechanics designed to connect you to you goals while keeping things fresh and fun. Post a swing/stroke on CoachNow for feedback. Via CoachNow, the Programme provides a platform for regular feedback, facilitating autonomy & collaboration for real results (feedback provided twice Weekly). Communicating digitally on CoachNow is very effective, but it’s always good to chat. Each month, we will have a discussion (60 Minutes Max) on all things related to your development. Complete the form below to book. Places are limited so sign-up today to avoid disappointment. Payment taken via Bank Transfer. 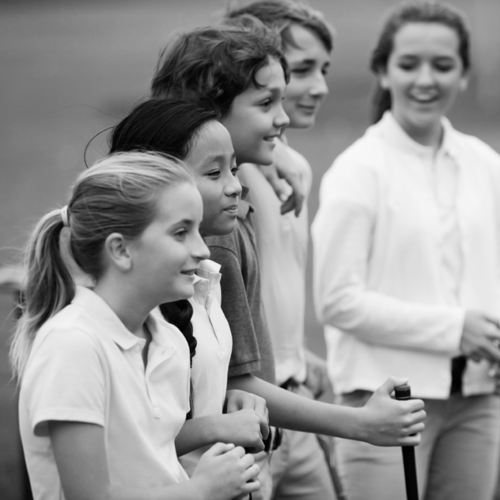 One to One Holistic Golf Coaching, a Junior Coaching and discover The Tools We Use.